...Download Everything for FREE ! Set your 'Secret Question-Answer' and 'Case-Sensitive Password' (capital/small letters and numbers password) and set external 'E-Mail' address to keep your ID Safe! Rating: 100% based on 54321 ratings. 5 user reviews. 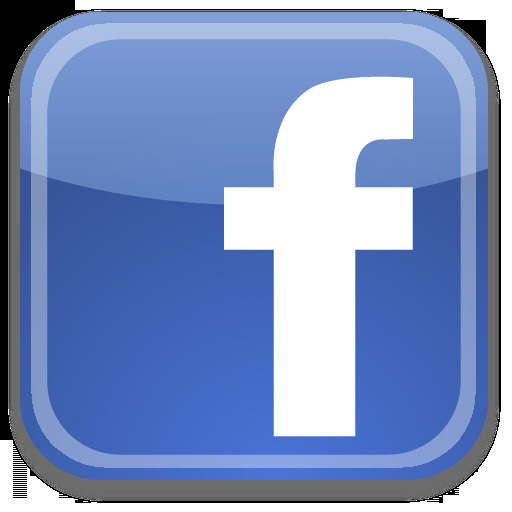 Your comment will be reviewed and published following the policies. 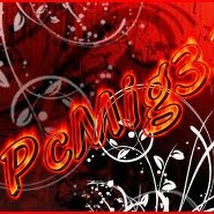 You can also send mail to 'pcmig33@gmail.com' (from your gmail) to get quicker response. This website is not involved with Mig33 Goth Inc. Authority.